With each 10.2.1.x hotfix for Smart Office, in addition to fixes of reported issues, many enhancements have also been included. And with each release, we update the Knowledgebase article that summarizes those changes (KB-1626878). This post will provide some more detail about the enhancements included over the second half of 2018 and those so far in 2019. 1) A new user setting (Toolbox width on the Advanced tab) allows for a wider presentation of the forms and lists toolbox area. 2) In addition to the width setting, there is now also a setting to allow the toolbox to be locked in the open or displayed position. 3) Alpha filter fields on lists have always defaulted to a ‘Starts with’ comparison, but a new application setting (Default alpha search type – set in the Settings Editor for S3.Client) allows an administrator to change the default to ‘Contains’. 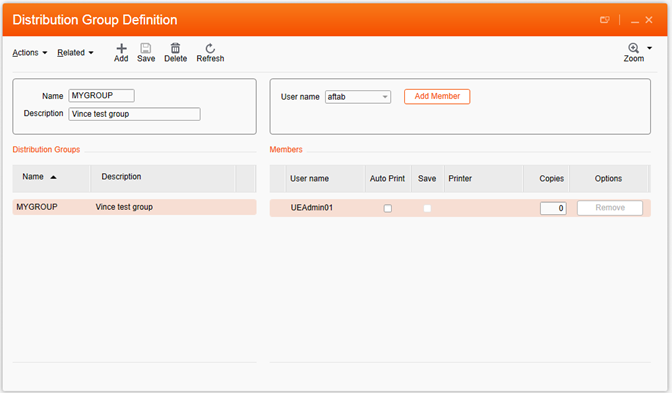 1) On the Actions menu of standard forms, there is now a menu item to launch the list view for forms that support it. 2) Three enhancements were made to the Script tool: a) the help menu links to the Microsoft .NET reference; b) some common .NET event handler helpers were added; and c) the search providers were added to the context menu. 1) Three new methods were added to the supported scripting model (as documented in the Object Browser): IForm GetFieldByNumer and IField Get/SetAttribute. 2) Before publishing a script file to the server, it is now scanned for non-ASCII characters which might cause subsequent compilations to fail. 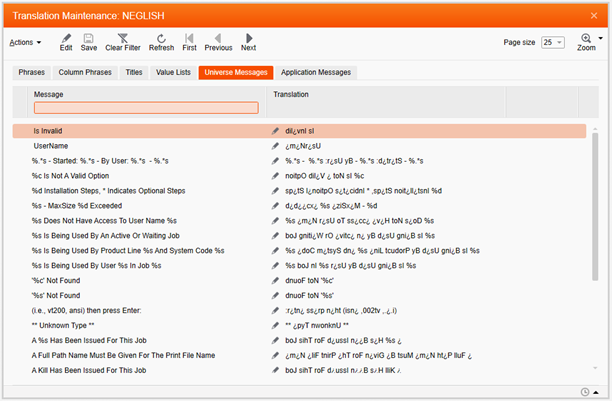 These characters might be introduced by writing script in another editor and pasting to the Script tool. 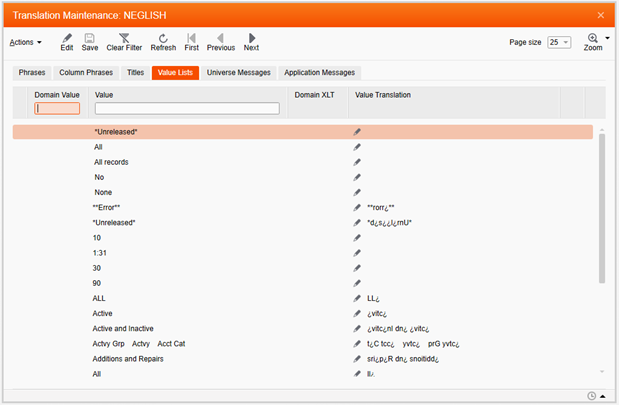 3) A search feature was added to the Personalization Manager which allows an administrator the ability to find form and list personalizations by token as well as finding references to Jscript files. 1) In addition to several minor enhancements, two major personalization enhancements for standard forms were introduced: the ability to display hidden fields and the ability to move standard elements. These are both described in greater details in this post: New Personalization features for Infor Smart Office for Lawson. 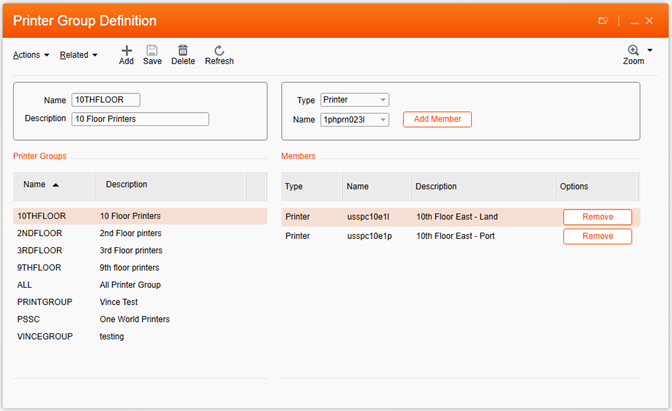 1) A search feature was added to the Object Browser for help in locating property and method documentation and sample code. 1) Infor Browser calculated fields can now be used as an operand for another calculated field. 2) A Lawson System Check utility is available to administrators to examine various settings and provide recommended changes, if any. 3) Three new scripting enhancements were added: two methods added to ControlsUtil (AddCustomTextBlock and AddCustomGroupLine); and constant for setting element foreground colors to the selected theme color (ScriptConstants.ThemeBrush). 4) The net://auth protocol is intended only to support Lawson web content and since the only version of Internet Explorer now supported by Lawson is IE 11, if the user’s browser emulation is not set to IE 11 with the net application is launched, a warning will be displayed. Administrators should consider locking the browser emulation application setting in the Settings Editor. 1) Two scripting enhancement were added to the supported scripting model (as documented in the Object Browser): an IField event, FieldValueChanged and the static class, HotkeyActions, which documents hotkey action names. 2) A new Profile setting in the SmartClient section of the Profile Editor (LogonBannerUrl) allows administrators to specify the URL of custom content to display in a browser control as users logon. This entry was posted in Smart Office Administration and tagged Lawson on March 5, 2019 by Karin Portillo. 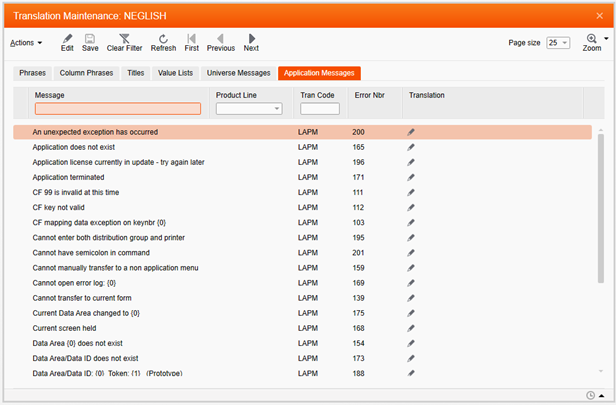 Infor Smart Office for Lawson applications provides many custom features which are made possible by meta-data retrieved from the Lawson application server in the background. But these features come at a cost of increased network traffic and additional server utilization which could impact performance. In a post on the Infor Technology Blog, Vince McGowan explains what meta data services are used for and how to disable them. He identifies the background activity and describe the purpose of each so clients can decide whether or not the feature is useful enough to incur the cost. If not, there are settings provided to disable them. Head over to the Infor Technology blog to read the full article. This entry was posted in Smart Office Administration, Tips and tagged Lawson on January 19, 2017 by Karin Portillo. Last week we released update 6 for Smart Office Build 10.2.1.0.54. It has some nice new features that you should know about, especially for Lawson customers but also general performance improvements. You will notice performance improvements if you are running large Mashups but also in both Lawson and M3 Forms. I’ve also added a new link to a new blog from iStone that you might find interesting, M3 Usability Blog. Special thanks to Vince for the Lawson update below. For more Smart Office and Lawson related information be sure to follow the Infor Lawson Technology blog. For additional information regarding Infor Smart Office Hot Fix 6 (Build 10.2.1.0.54) and a list of bug fixes and enhancements see KB article 1626878 on Infor Xtreme. There are a few different tools for exporting and importing. There is a stand alone tool called Mango Admin that we have written about before – but it has it’s limitation as for example M3 and Lawson has other user related data as well and the Mango Admin only exports data on the Smart Office server. 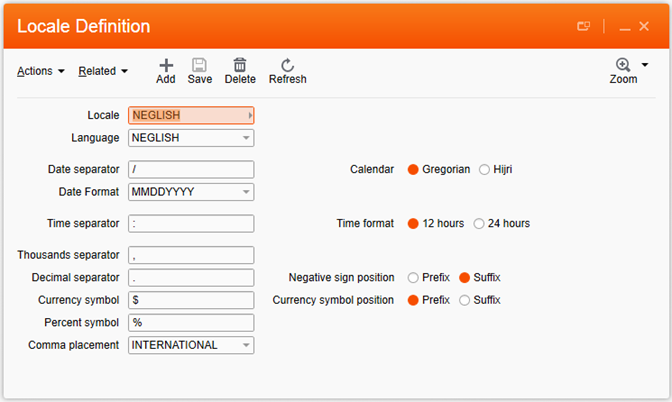 There is the export / import manager in Smart Office for settings and predefined widgets (with meta-data for Lawson widgets). But there are also other types of user data such as scripts and personlization files and for M3 and Lawson those files are located on the MUA / Lawson application server. 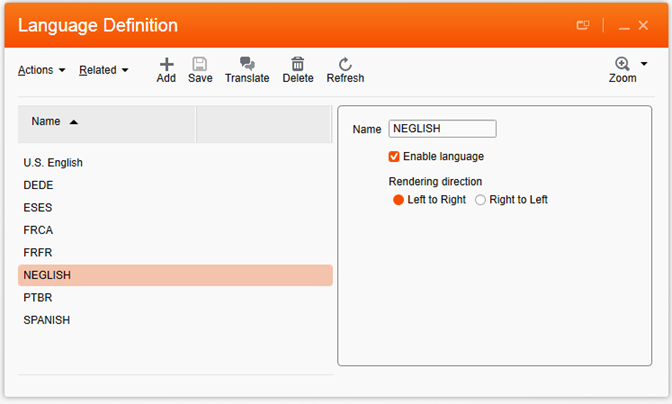 M3 has the Personalizations tool and a Files tool that can export scripts and personlization files separately. As of 10.2.1.0.54 Lawson has a new great tool that allows administrators or anyone granted access via their Role to export to a zip file of the various personalization files stored on the Lawson application server. 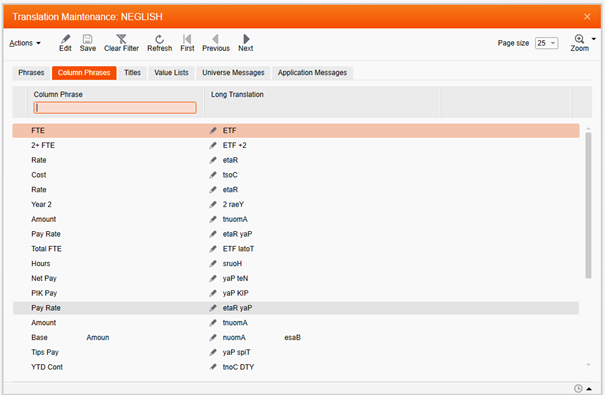 Once exported, this file can then be used to import the files to another server. 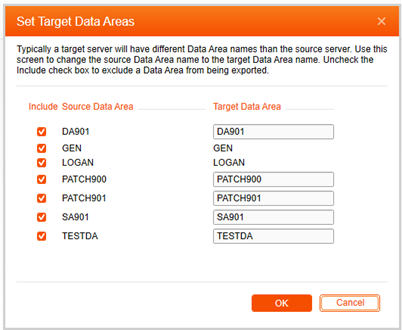 Because many personalization files are associated with a Data Area and often the Data Area on the target server will be named differently than the Data Area on the source server, a dialog for ‘mapping’ the names and specifying which Data Areas to process is also provided. 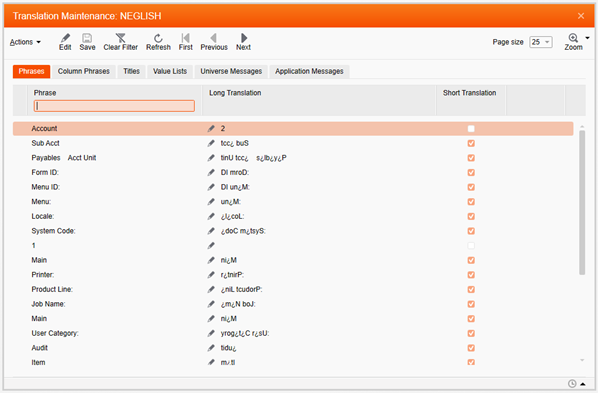 Beginning with HF 6 of 10.2.1 Smart Office, a number of LSF Administration tools are made available. These are the same tools available in Lawson/Ming.le. 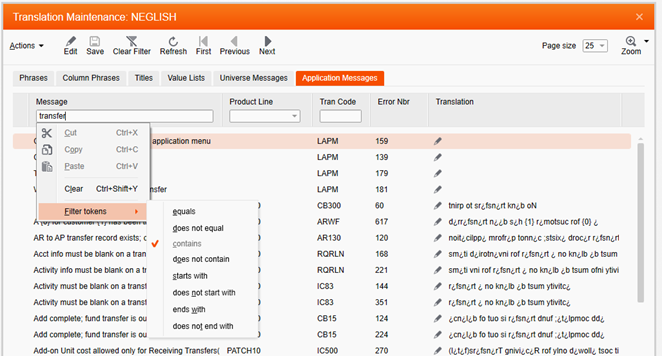 The tools available are dependent on the version of LSF. 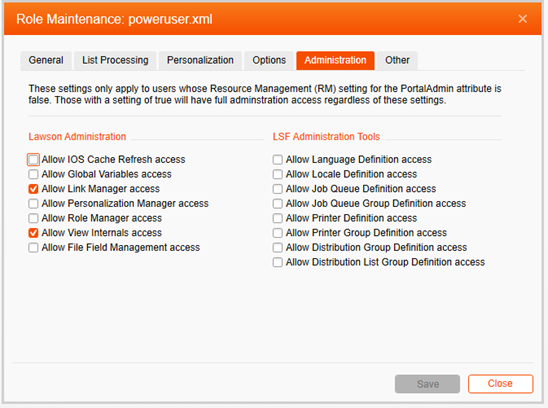 Users with PortalAdmin access will be able to access any of the tools that are available without any need for additional configuration. 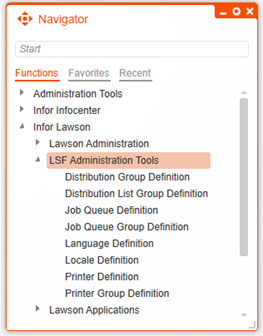 Navigator widget links will be available under a new branch of Infor Lawson, LSF Administration Tools, for any user with access to one or more tools. 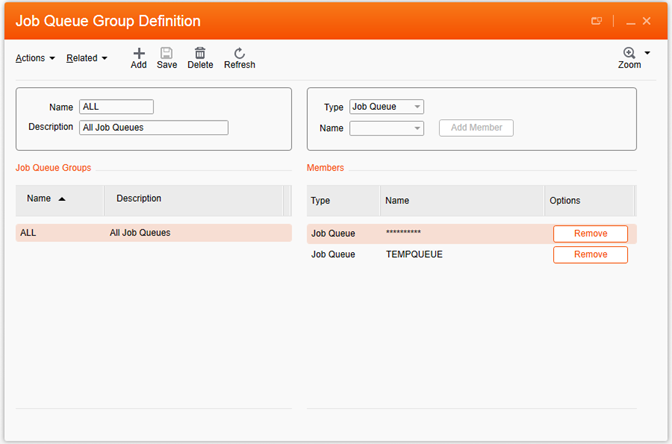 For non-Admin users, access to the tools can be granted on the Administration tab in Role Manager. 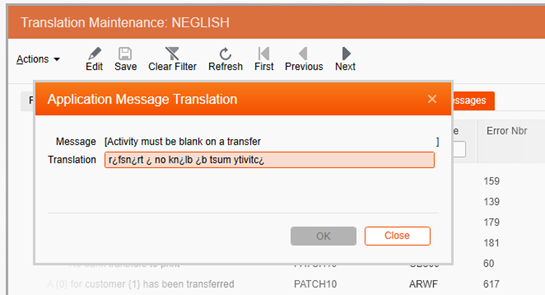 For Languages other than English, a Translation Maintenance screen with several tabs is available to translate various phrases and messages defined in the system. 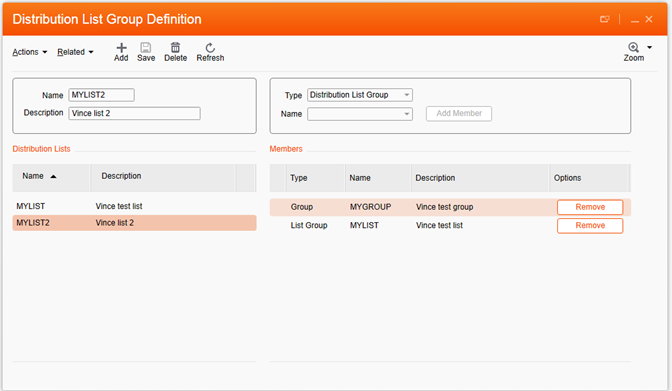 A page size can be selected to set the number of records returned. 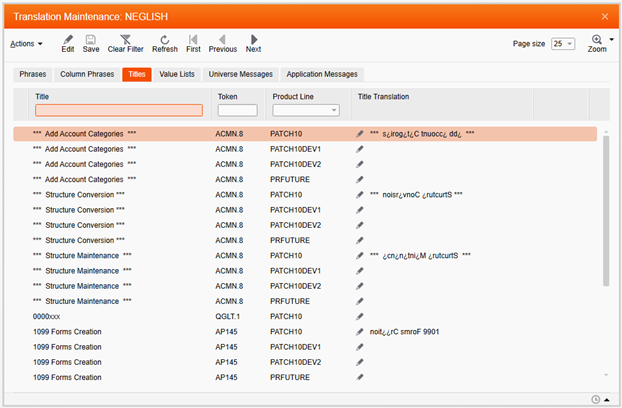 And columns with a filter field can be filtered much like filters work elsewhere within Lawson screens. When done editing on a particular tab, click the Save toolbar button to save changes for that tab. No reminder to save changes will be presented, but the Save button is only enabled if there are pending changes and each line with a pending change will be highlighted with a yellow icon on the left edge. This entry was posted in Smart Office Administration and tagged 10.2.1, Lawson on October 14, 2015 by Karin Portillo. This entry was posted in Smart Office Administration and tagged 10.2, Administration, Lawson on July 30, 2014 by vincemcgowan. What is M3 H5 Client?